Let's be honest; most of us have probably never looked at our care labels, or have even cut them off. Most of us will toss everything in the wash and hope for the best. I wouldn't blame you for that; who has the time to sort items into colour or washing heat? 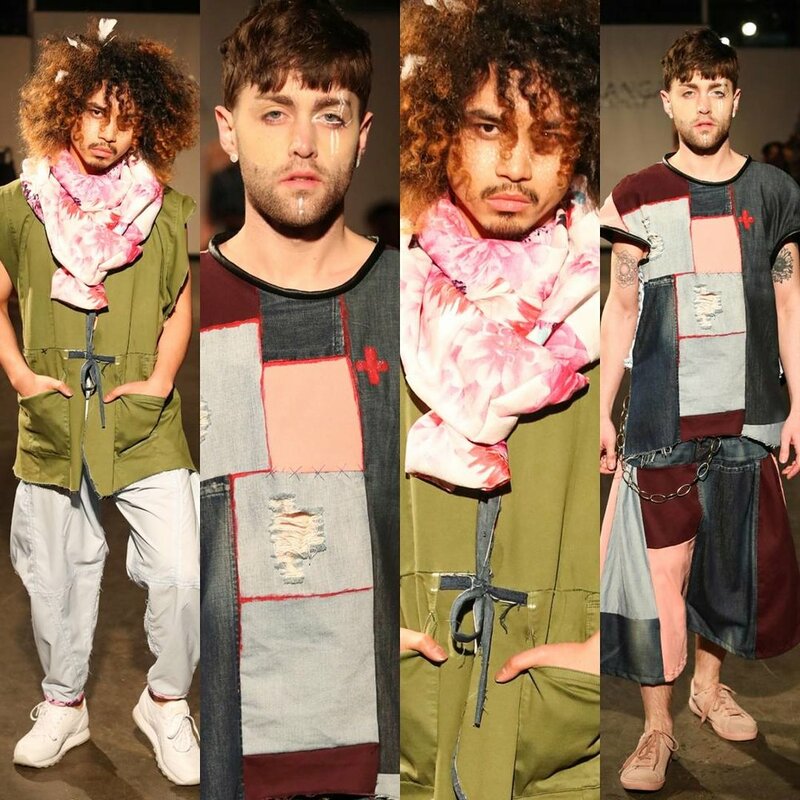 When you are working with cheap clothing, it may not even bother you that you’re lowering its life expectancy, who cares? You’ll just buy something else, right? And so many labels just throw in a bunch of disclaimers into their care instructions to cover their own backs and don't help you or the garment at all (like an over-use of dry cleaning). Australians send over 500,000 tonnes of leather and textiles to landfill each year. 500,000 tonnes in Australia alone.How insane is that? Much of which is polyester and does not break down well, or at all. “But what can I do?” I hear you ask. There are lots of things you can do! Buy second hand and donate reusable garments to charity stores; repair old garments rather than throw them out; or buy quality and make it last. And part of making it last is caring for it correctly. Many online stores are not providing enough details - they ask for the trust of their customers to buy their goods without putting forward the most basic information. Surely you’ve seen it too: when you’ll come across a beautiful image, the size is there, the price is there, but what is it made of? How delicate is it? How much effort do I need to take care of it? 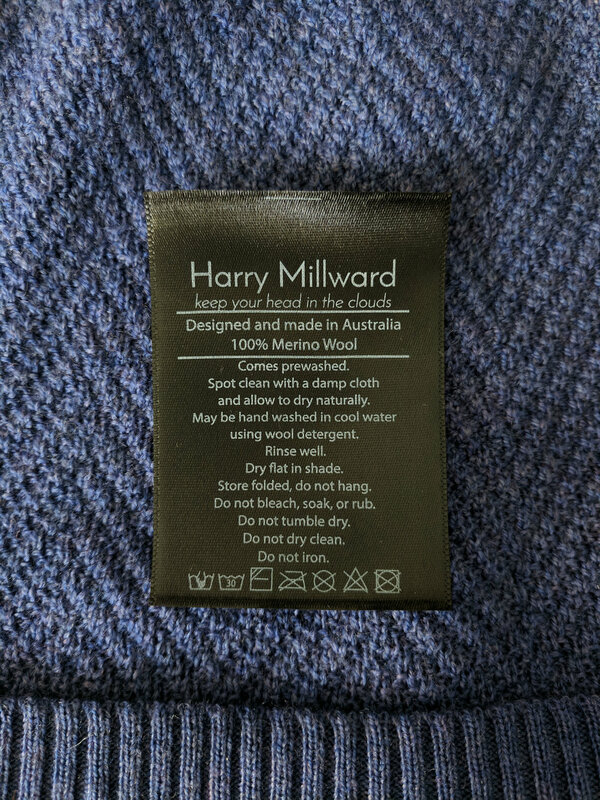 I wanted to make sure customers get the info they need to make an informed choice, and give them a chance to buy items that fit into their lifestyle, so my aim is to create an online care hub at harrymillward.com/care that gives information about the fabrics I use, and how to care for them. If there's something you want to know or you want to share your own experiences on the subject, leave a comment!